For over 30 years, DYNACOOL has been the benchmark for the highest perfomance and highest quality Heat Exchangers available on the market. 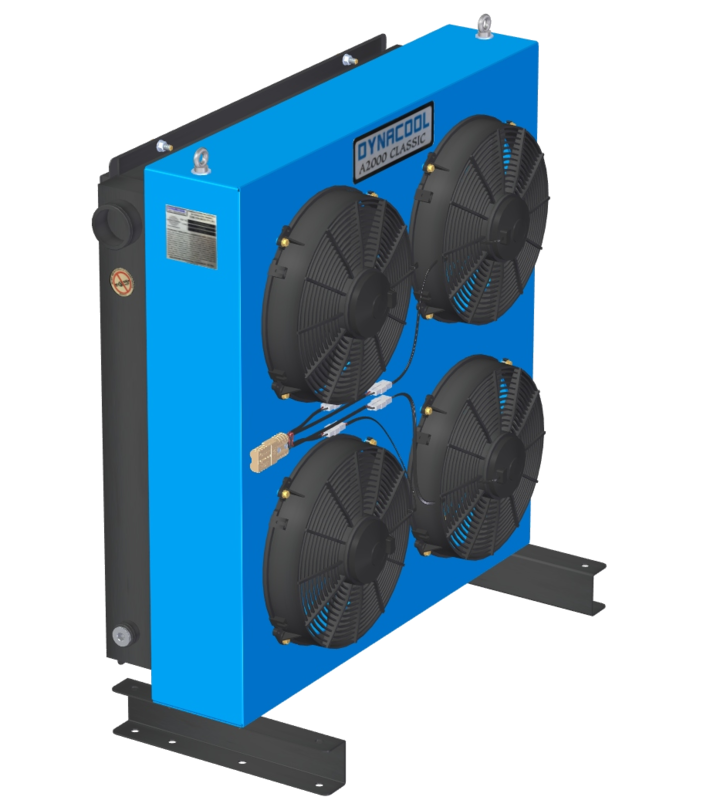 With over 50 variations, there is a Dynacool Heat Exhanger available to suit any application. 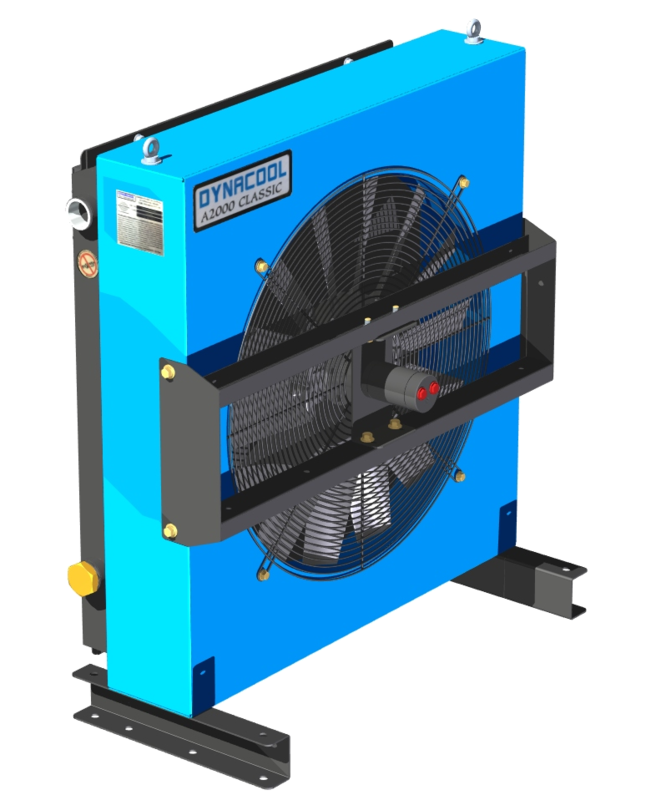 DYNACOOL Australian designed and manufactured product with reputation for quality, reliability and technical excellence. 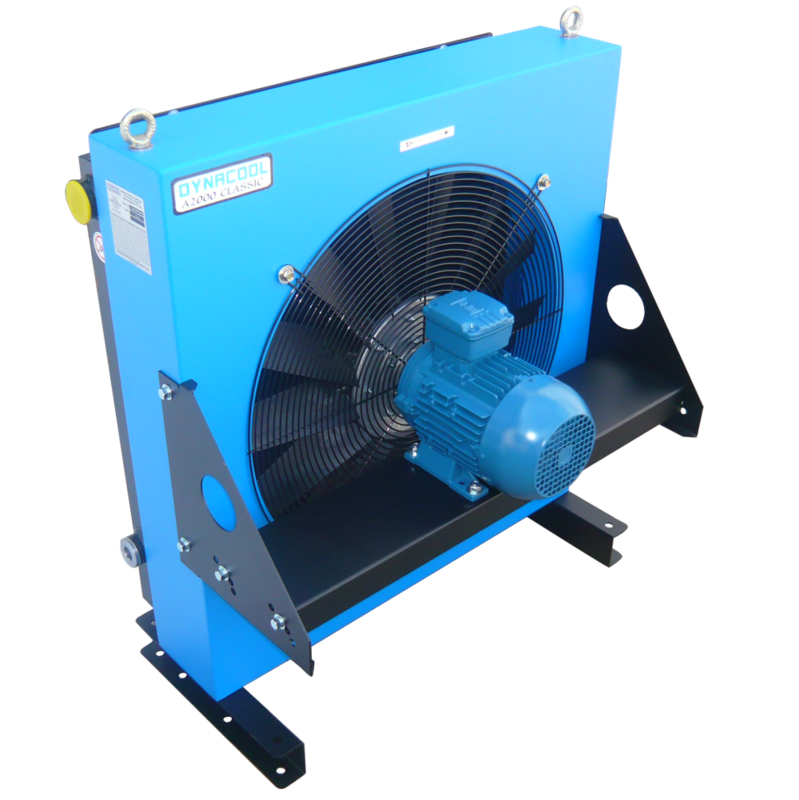 With over 30 years experience, constant development and testing has produced the Series A 2000 the most compact and lowest noise oil cooler in its performance range. The largest air cooled heat exchanger inventory in the southern hemisphere means that you can demand and receive the fastest delivery of new units and service parts exactly when you need them.